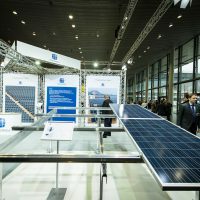 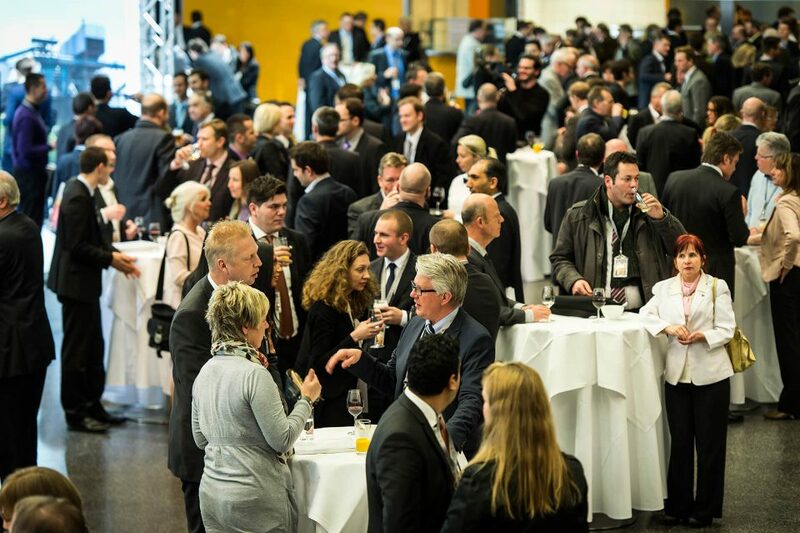 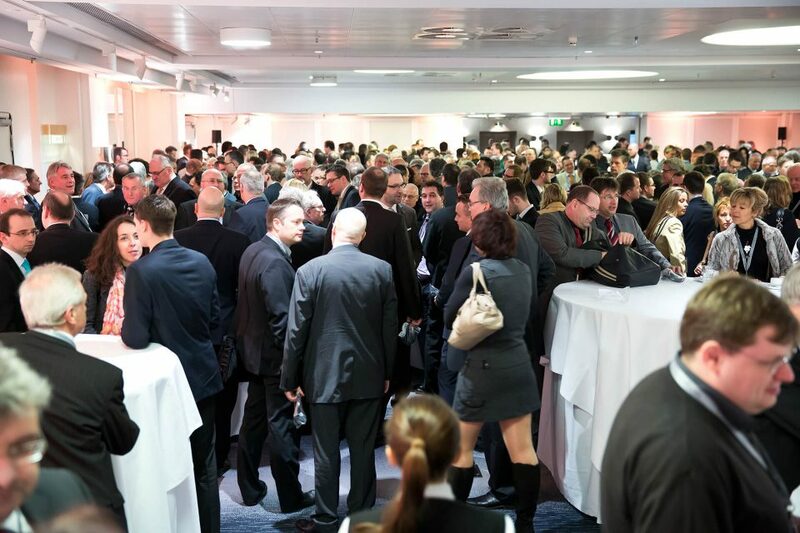 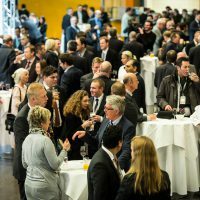 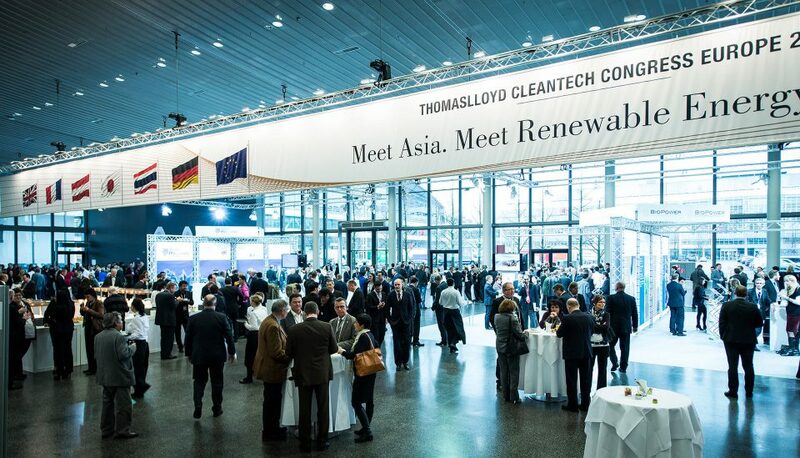 The ThomasLloyd Cleantech Congress Europe evolved in 2014 and set new standards as a leading conference on renewable energies in Asia. 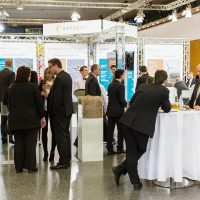 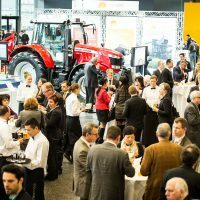 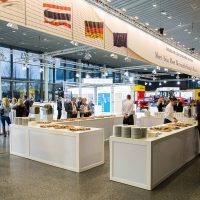 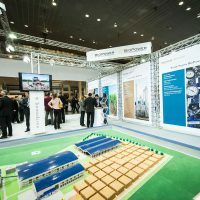 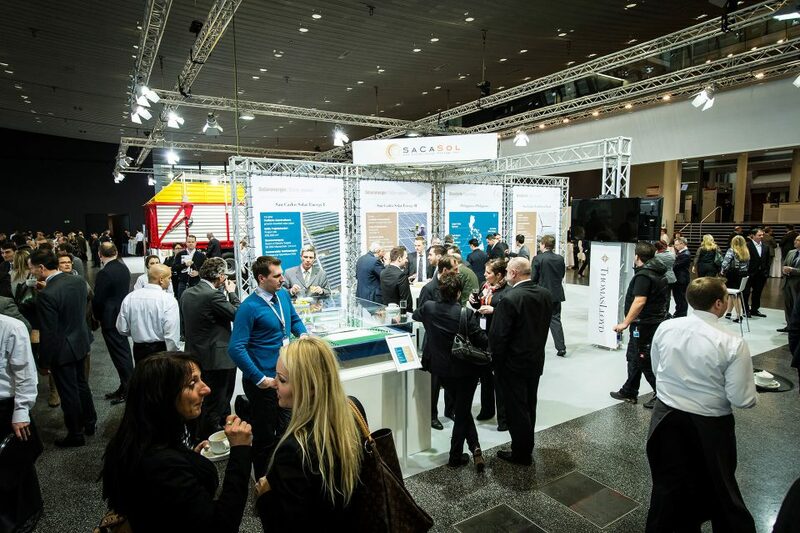 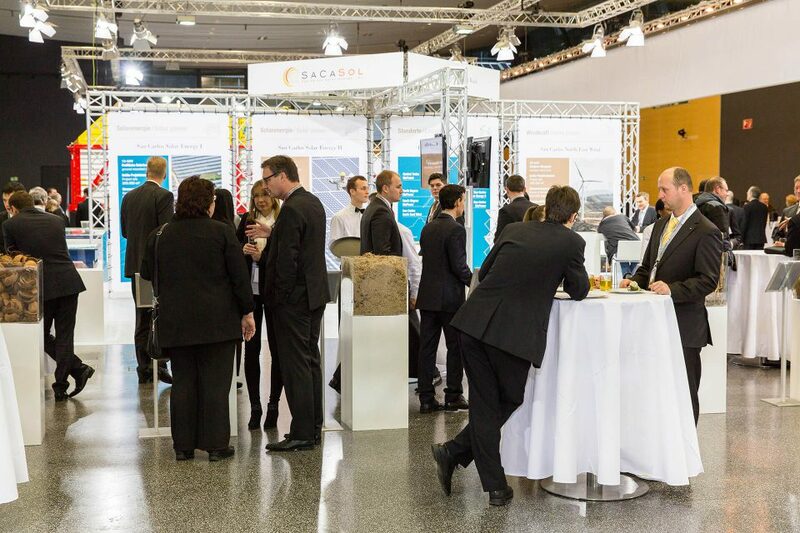 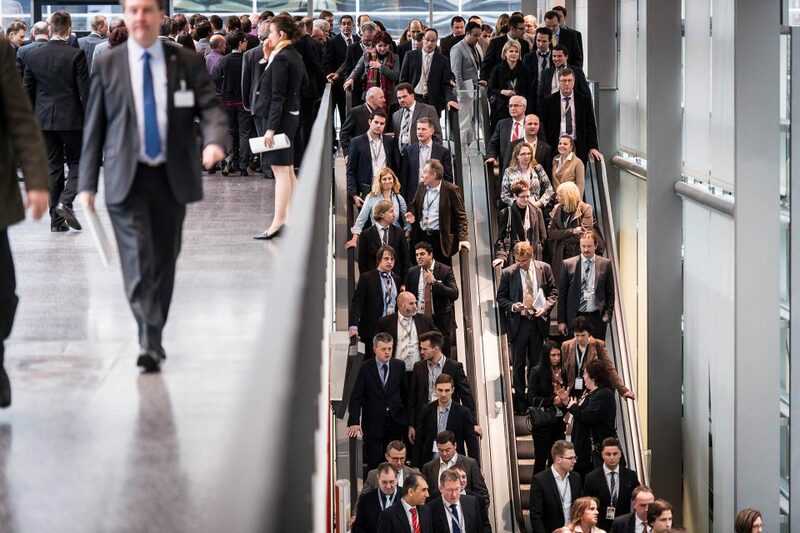 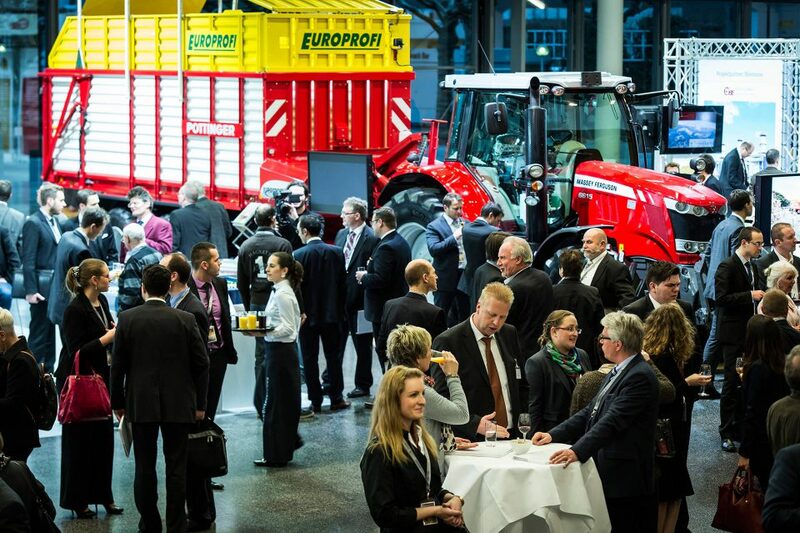 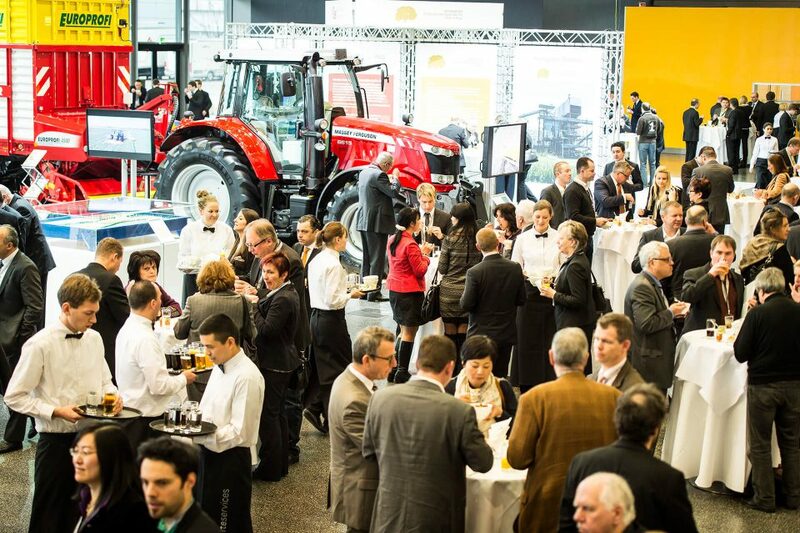 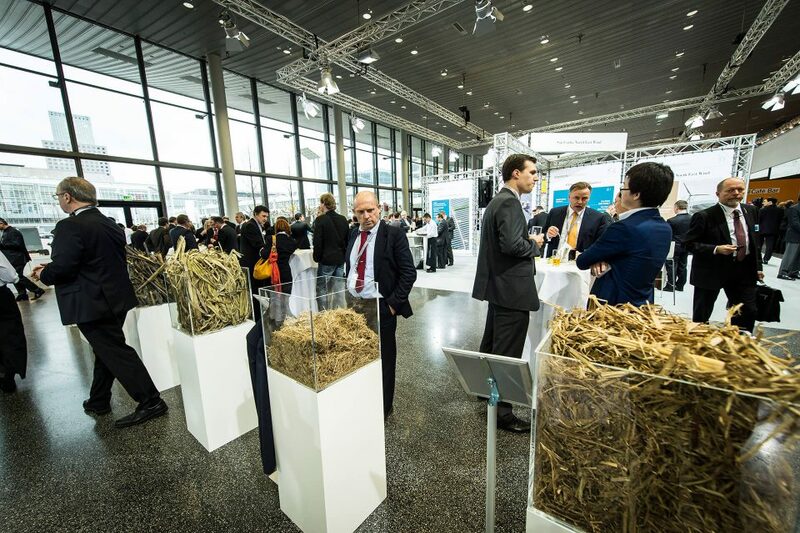 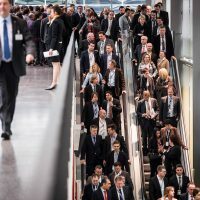 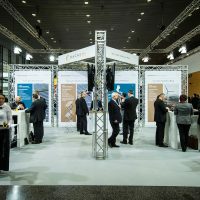 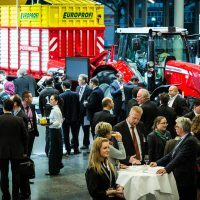 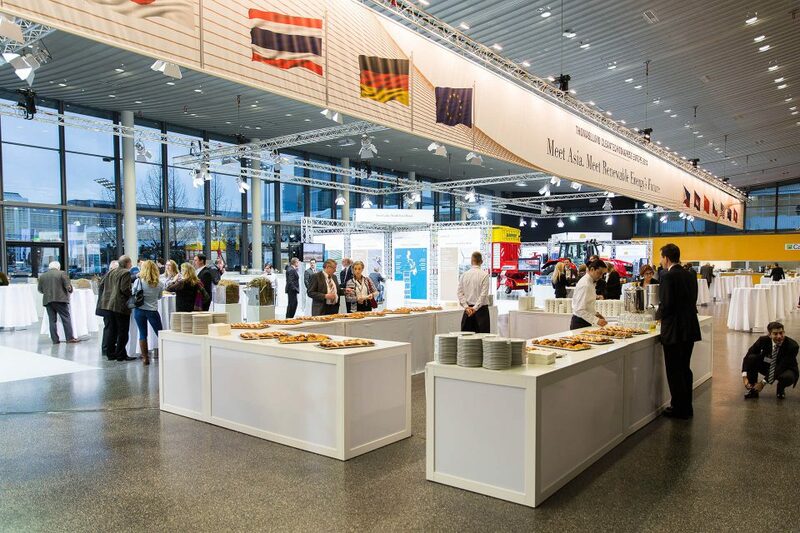 With the new parallel themed and in-depth ThomasLloyd trade fair, emphasis was placed on expanding the congress nature of this event and on practical applications as well as a far-reaching, valuable transfer of knowledge. 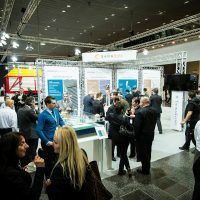 It provided visitors with in-depth knowledge of Asia as a growth region as well as the collective expertise of ThomasLloyd's renowned partner companies, all in a compact and clear form, and in one venue. 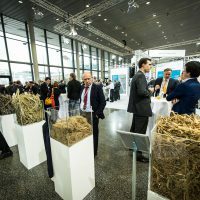 In the Country Forum, the Philippines introduced itself in detail as a partner country and presented economic, environmental and energy policy, legal and social themes clearly and authentically. 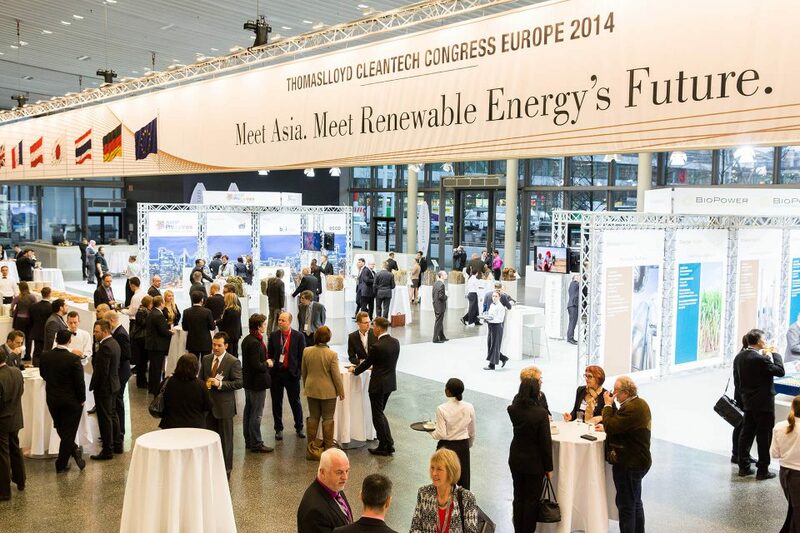 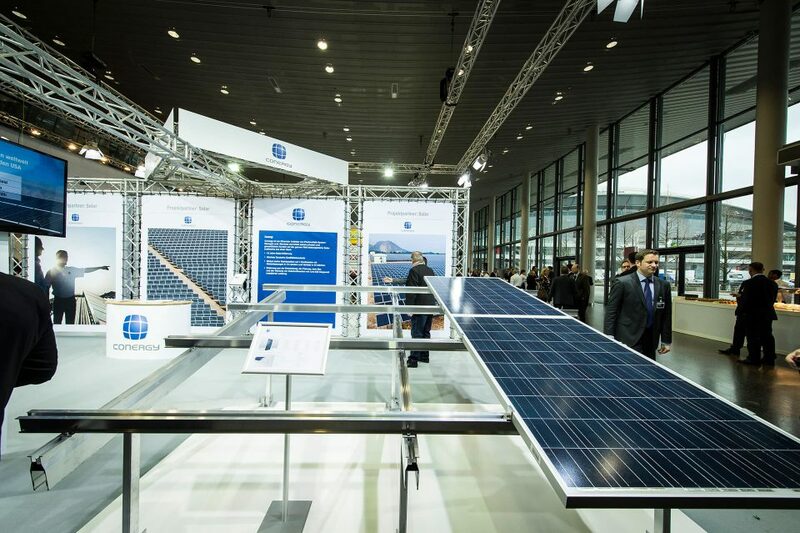 The relevance of renewable energies was showcased and evaluated. 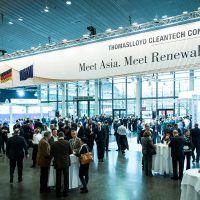 In the Technology Forum, the congress delegates were given an opportunity to get to know ThomasLloyd's technology partners at first hand. 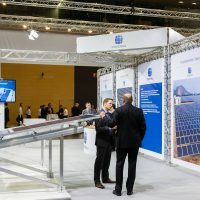 They experienced the entire range of services along the value-added chain that constitutes renewable energies infrastructure: from project developers, suppliers and manufacturers of components to general contractors and those responsible for operating and maintaining power plants. 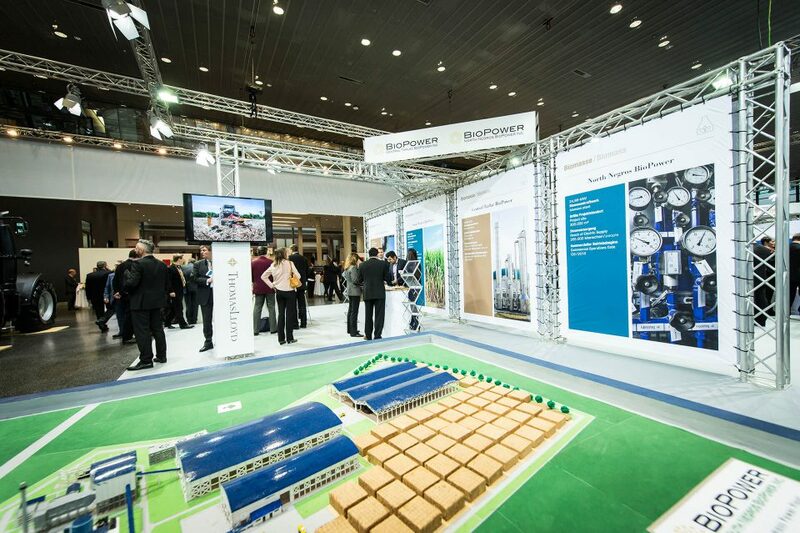 They explained the entire process by which a 'greenfield project' becomes a commercially operational power plant. 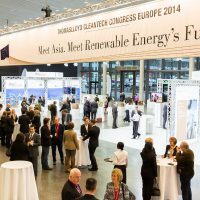 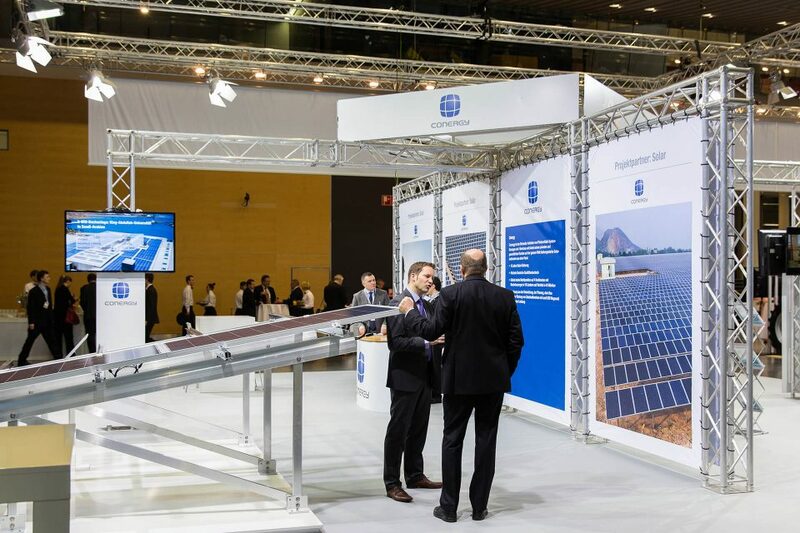 In an exchange with experts from various disciplines, visitors gained a better understanding of Asia as the world's largest growth market for renewable energies and exclusive background knowledge about its working mechanisms and financing structures.